Shorebirds are passing through our deserts now. 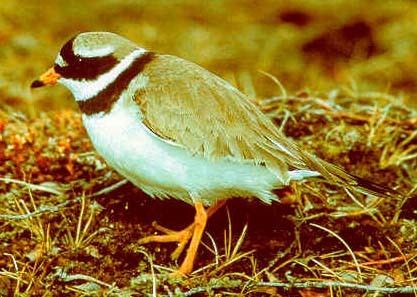 Here are three species of common, ringed plovers. Be careful. Only two of them were photographed in Arizona.